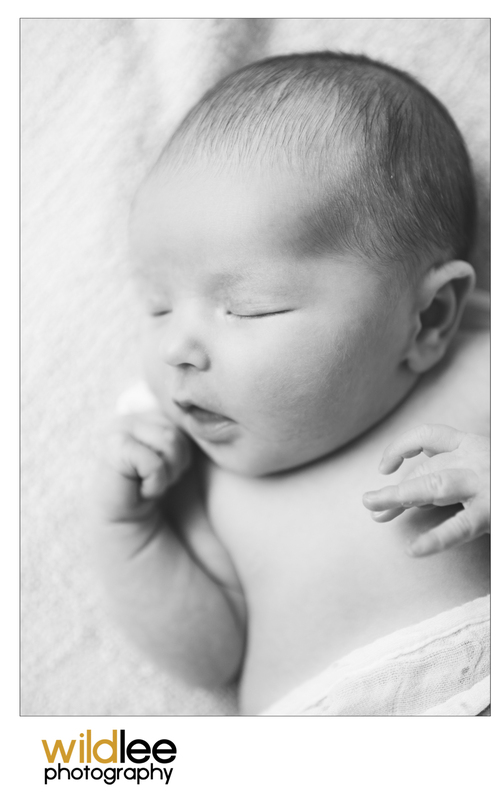 Welcome Miss Avery - A Very Newborn Shoot! Little Miss Avery entered this world on August 1, 2015 and I was so lucky to be able to capture her within her first week of life (day 6 to be exact!). Newborn shoots are always hard work. They take patience and...well patience. However, Avery was actually pretty easy! She fought sleep for about 30 minutes, but after a quick change and a snack, Avery passed out and was ready for her closeup!